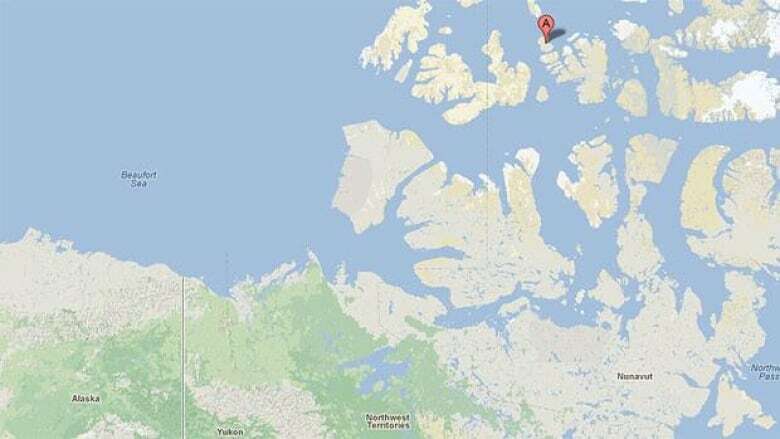 The federal government plans to hold a call for bids for oil and gas discovery licenses for the Bent Horn lands off Baffin Island in Nunavut. The oil field is on Cameron Island, northwest of Bathurst Island, and was already the site of exploration and production. The field produced 2.8 million barrels of oil between 1985 and 1996 before it was abandoned by Suncor. "We made a decision that we wanted to re-offer those lands because there is a known resource that continues to be in place and that resource may be attractive to the private sector, to potentially another company that could bring forward today's technology to extract the remaining resource in place," said Michel Chenier, the director of the Northern Petroleum Resources Directorat at the Department of Aboriginal Affairs and Northern Development. Chenier said the federal government is also calling on industry to nominate lands to include in an eventual call for bids for exploration licenses in the Arctic islands. In previous calls between 2000 and 2009, there was no interest from industry to pick up any parcels in the area for possible development. A call for nomination is the first step in a lengthy process which could lead to exploratory drilling in the future.